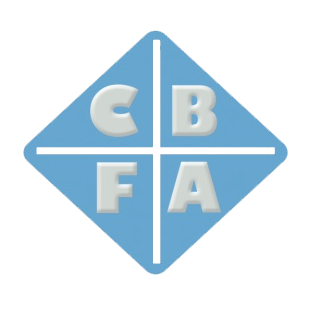 If you are interest in starting or running a CBFA chapter in your area please contact Delisle Doherty at 832-232-2049. We are currently opening up chapter opportunities in Houston and surrounding areas. Click Here to Read Past Focus Articles.